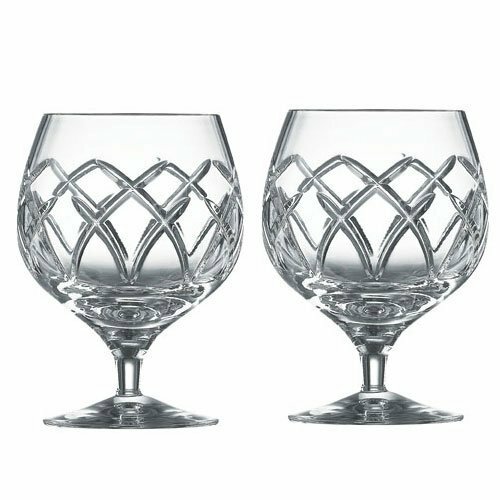 A Pair of Galway Crystal Brandy Glasses. Presented in a Galway Crystal stylish gift box. A design from the Mystique collection.